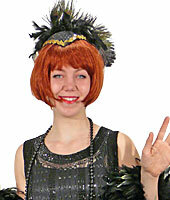 Flappers, Starlets, Art Deco Gowns, & more! 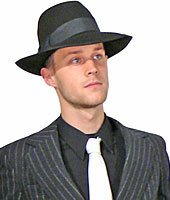 Gangsters, Zoot Suits, & more! Pink Ladies, Go-Go, Disco, 80's Prom, & more! 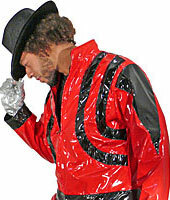 Greasers, Tuxedos, Leisure Suits, New Wavers, & more!